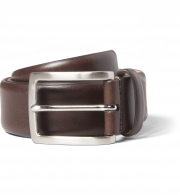 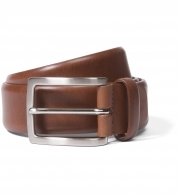 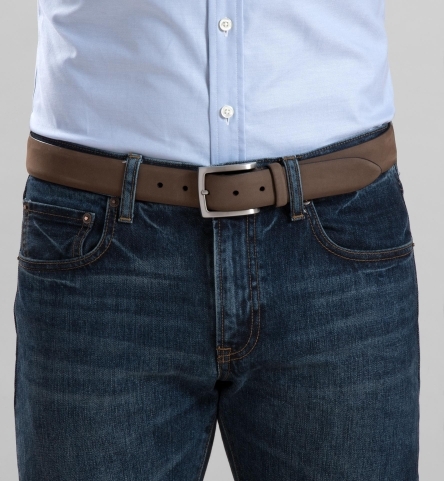 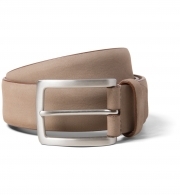 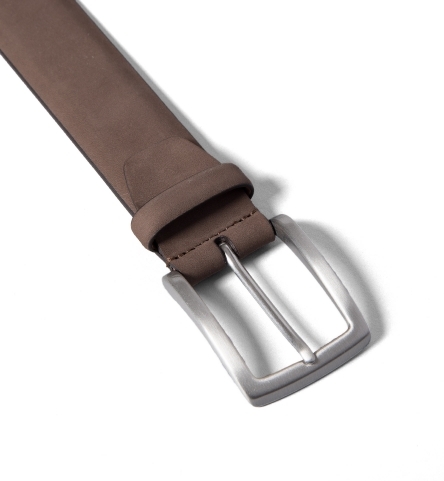 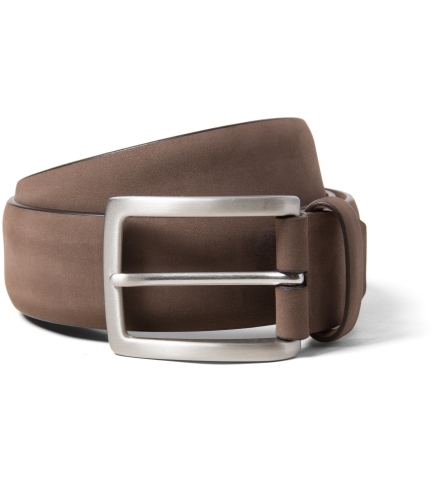 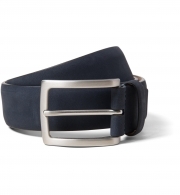 A soft and versatile brown belt, handcrafted in Parma, Italy. 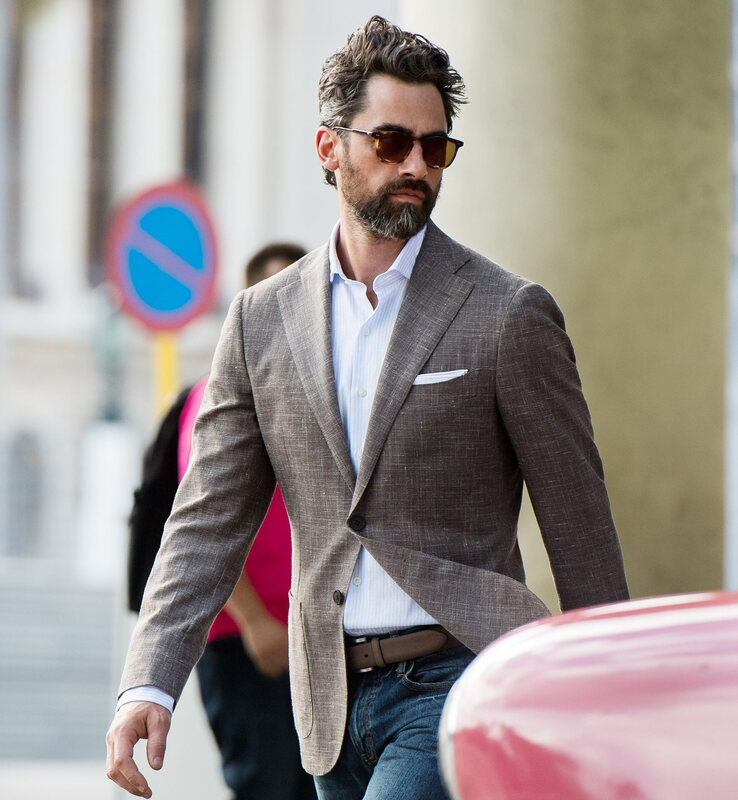 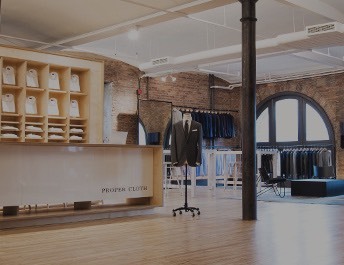 Nubuck is the finer, stronger cousin of suede, made from the top of the leather hide rather than the underside. The beautiful texture and color of this belt allows it to be just as easily dressed up as worn with jeans on the weekend.